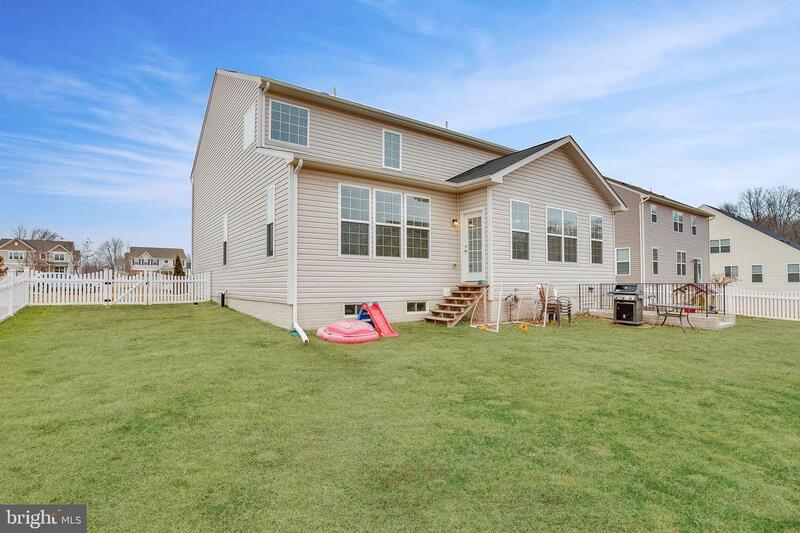 This home offers the best of both worlds--the beautiful look and great layout of new construction without the hassle of ongoing building! 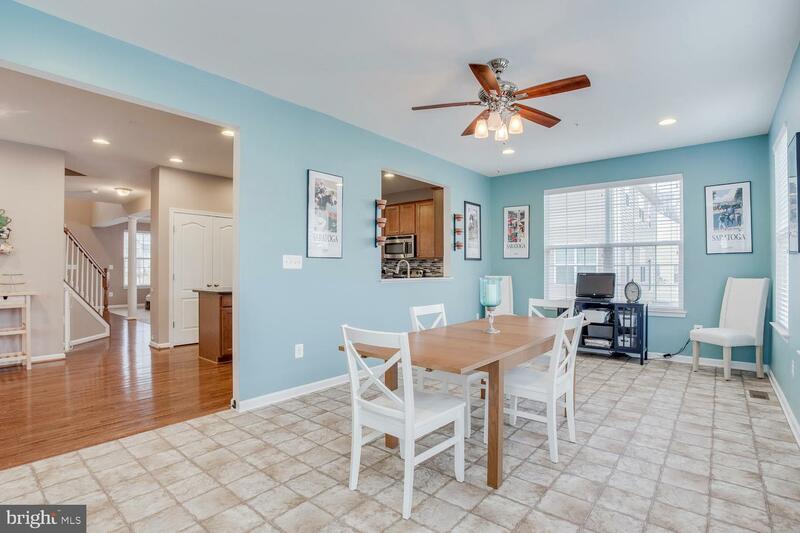 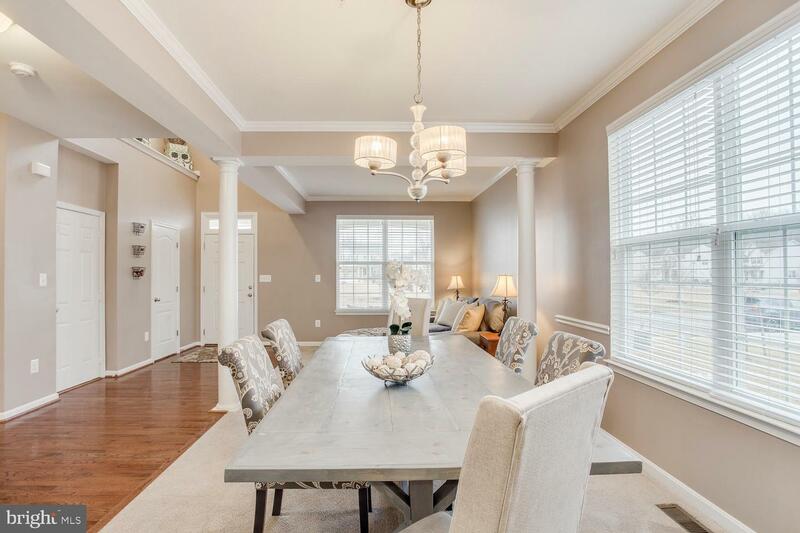 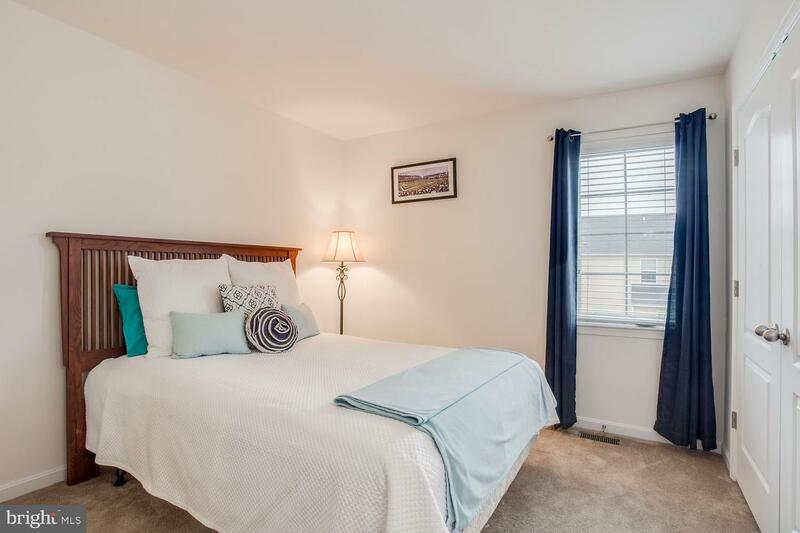 This well-established neighborhood near White Marsh, I-95, Rt 40, & more is ready to welcome new owners, and this meticulously maintained home just needs your personal touch to make it your own. 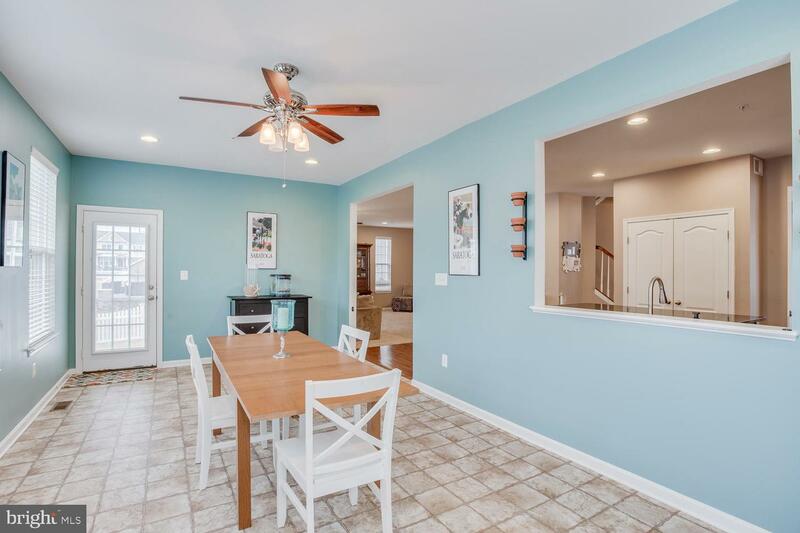 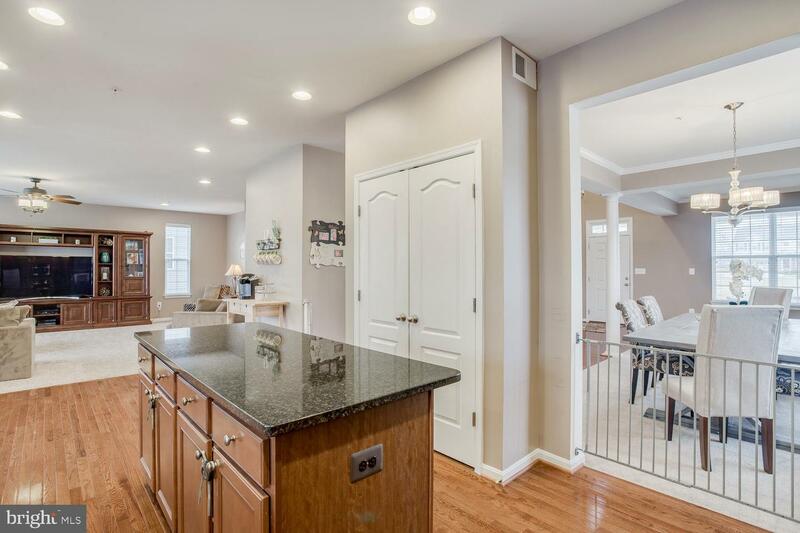 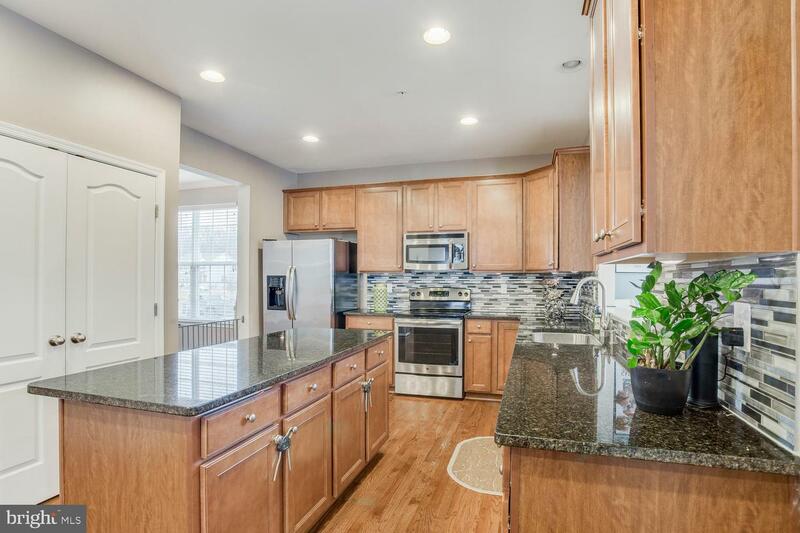 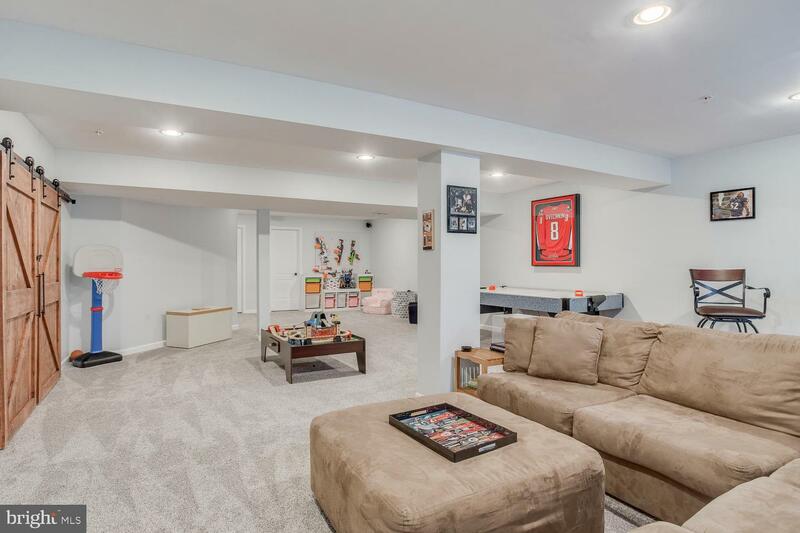 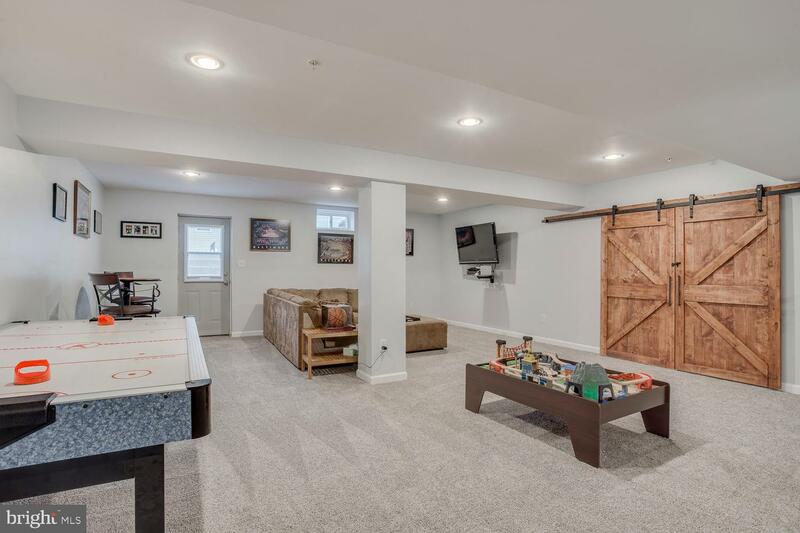 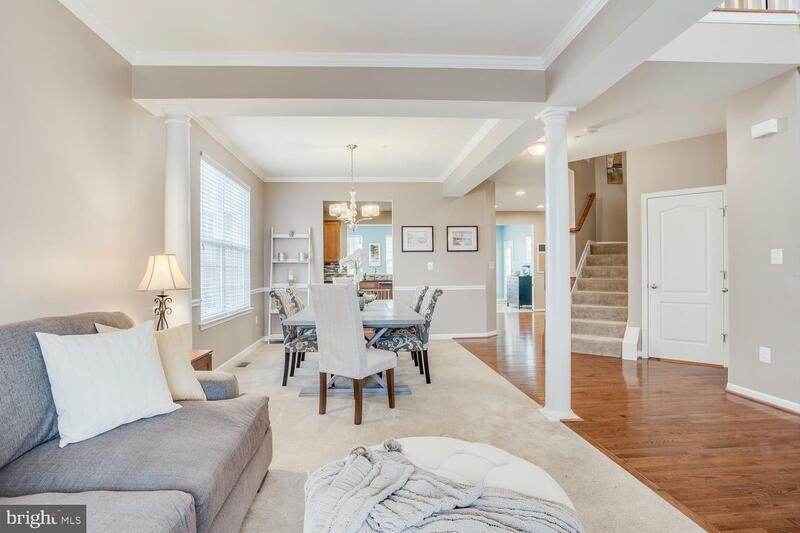 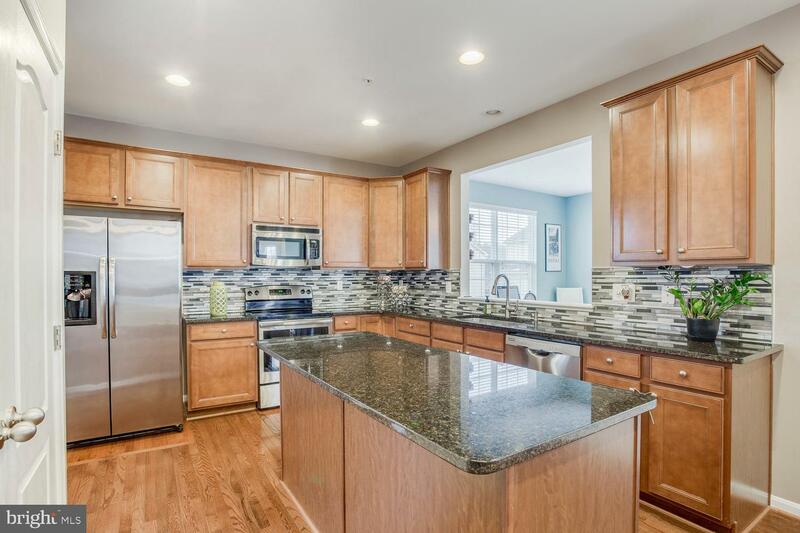 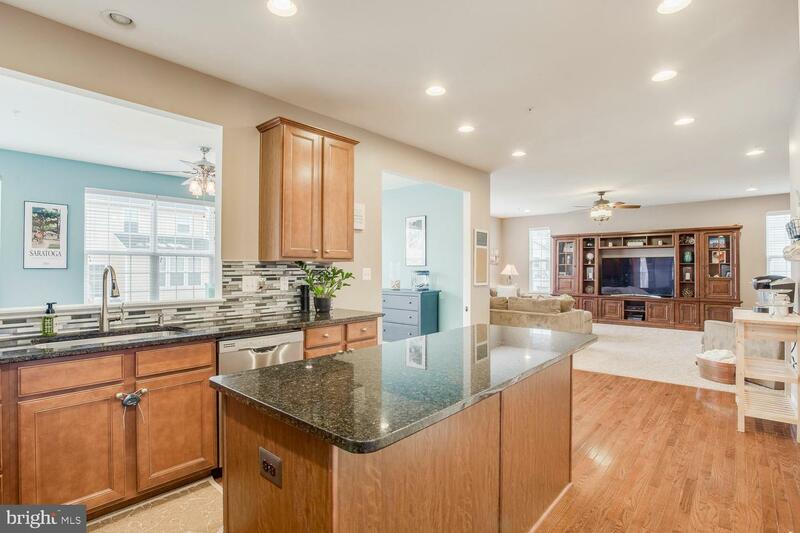 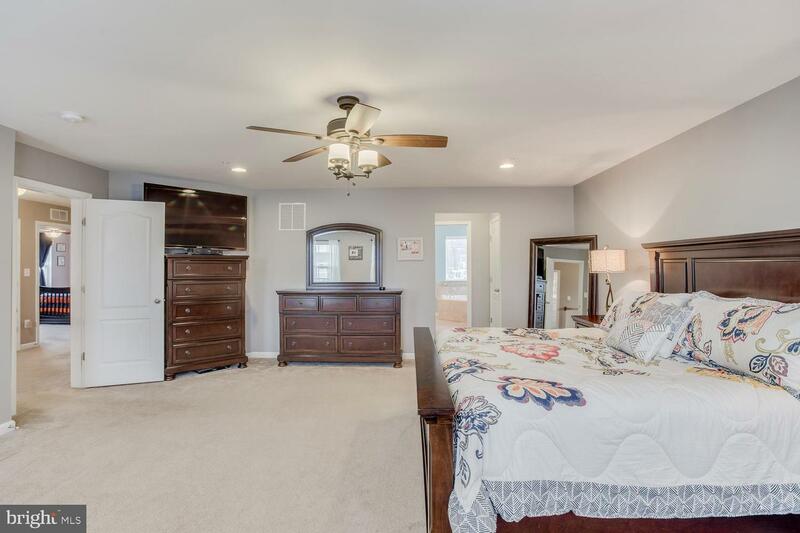 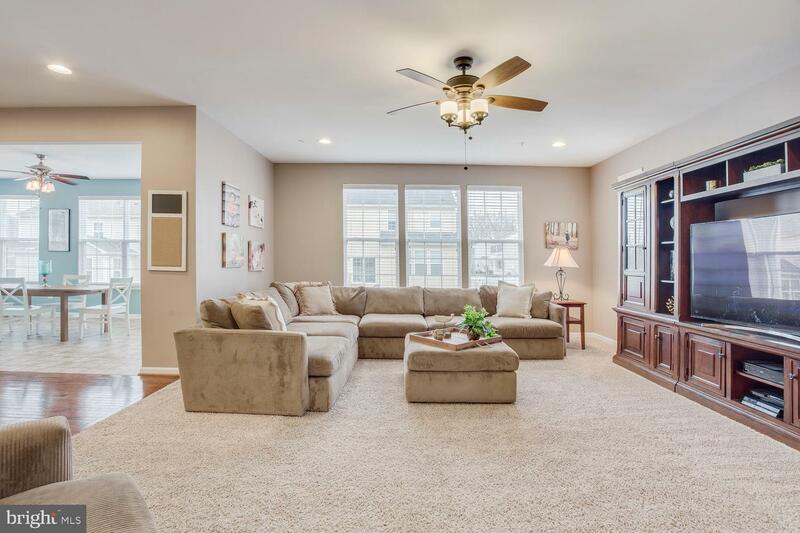 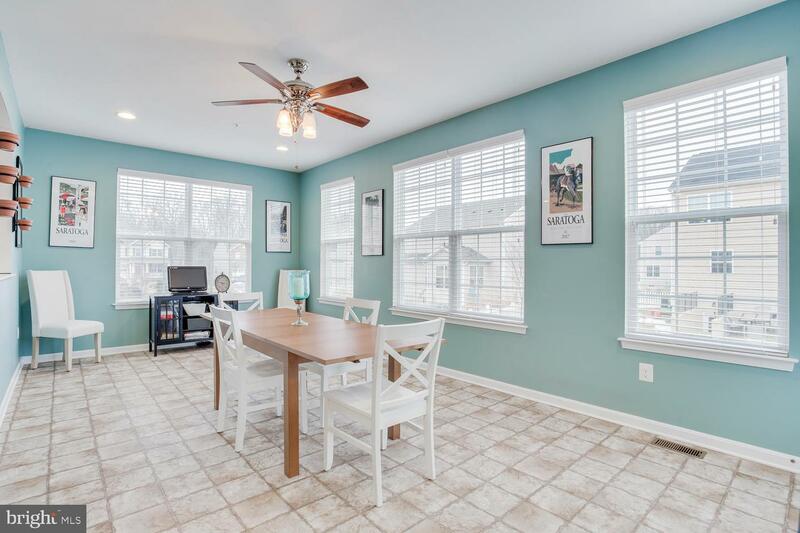 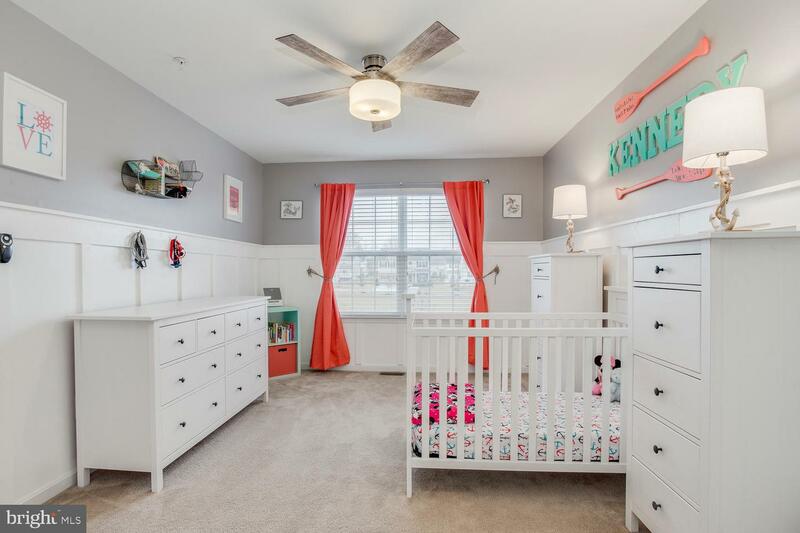 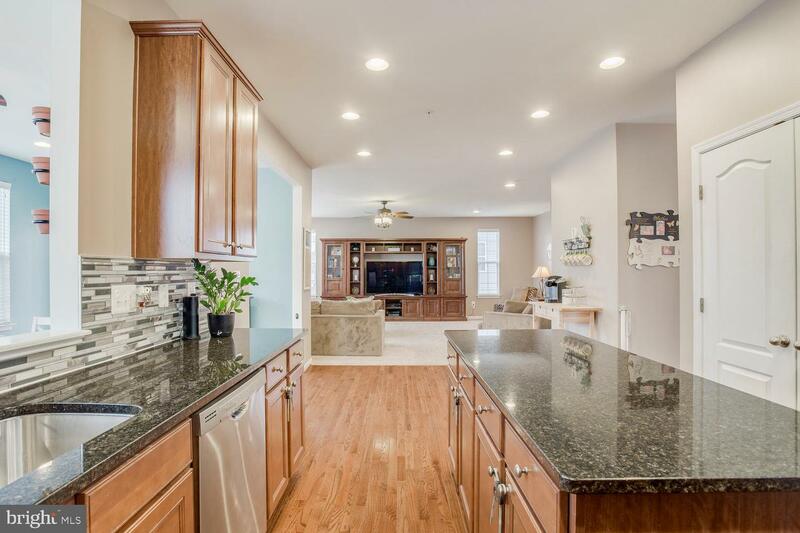 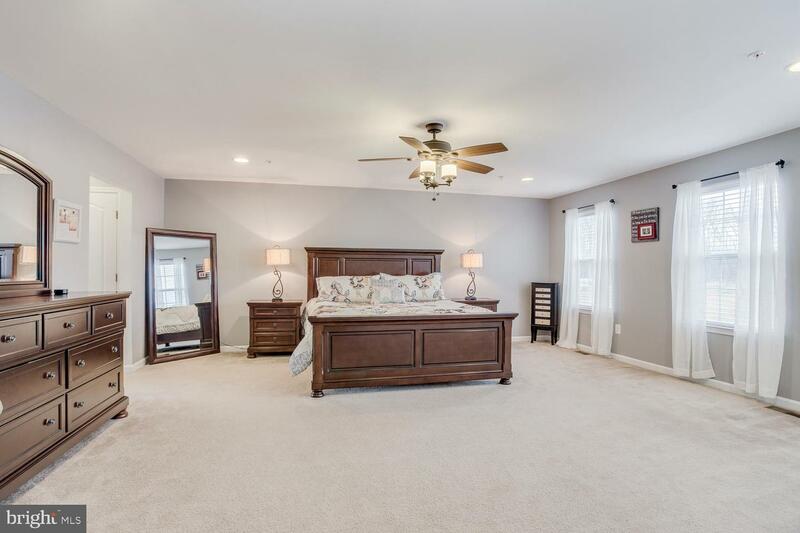 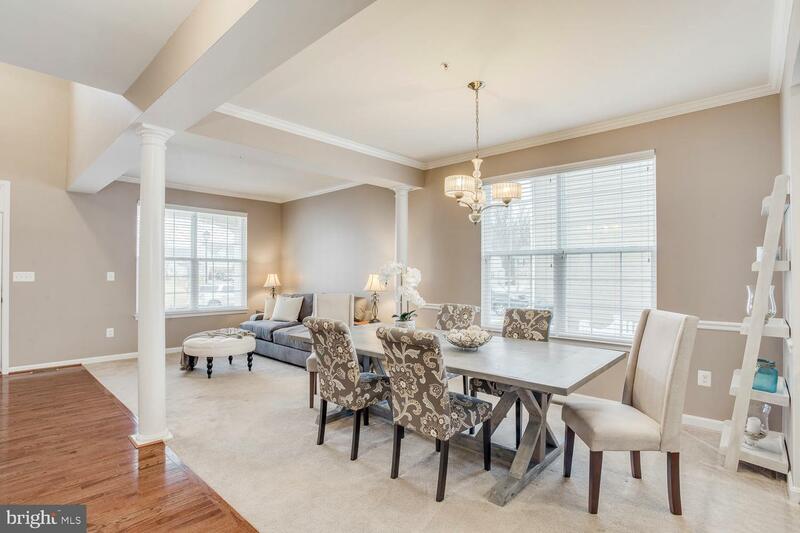 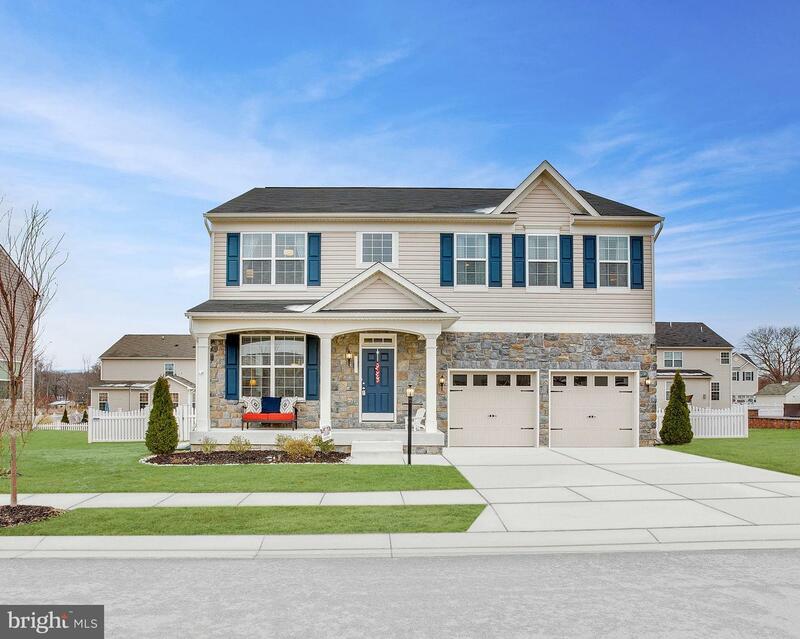 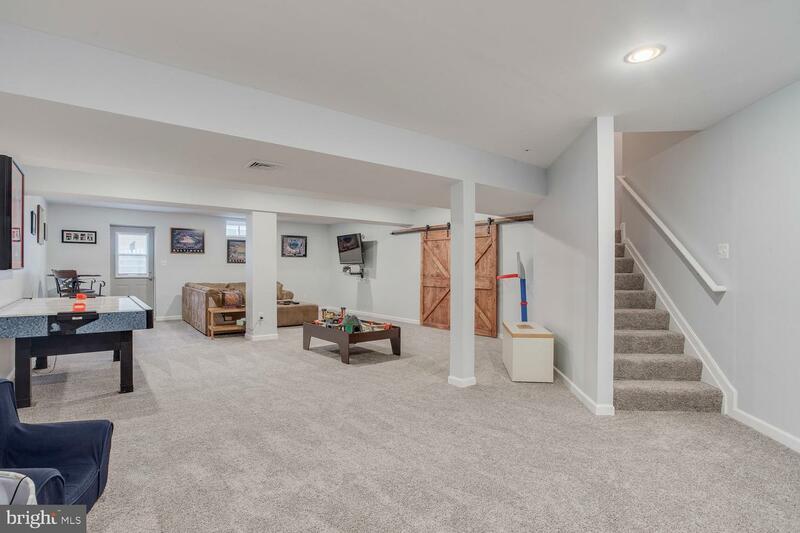 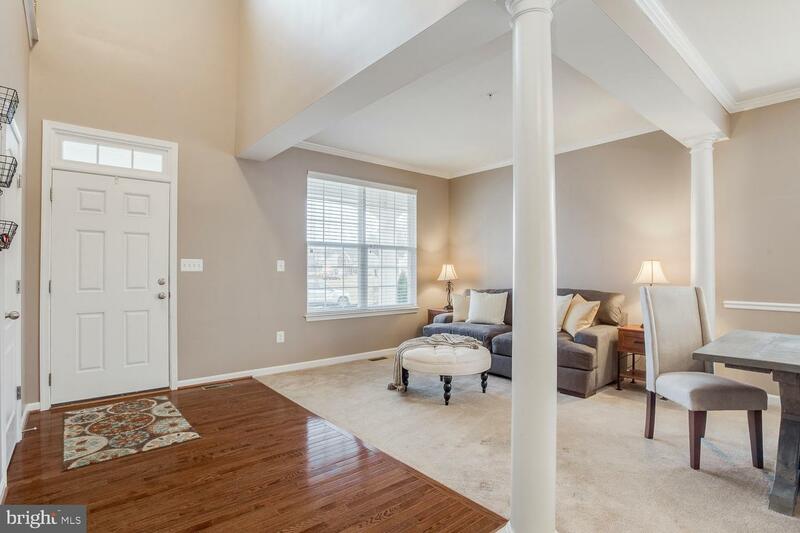 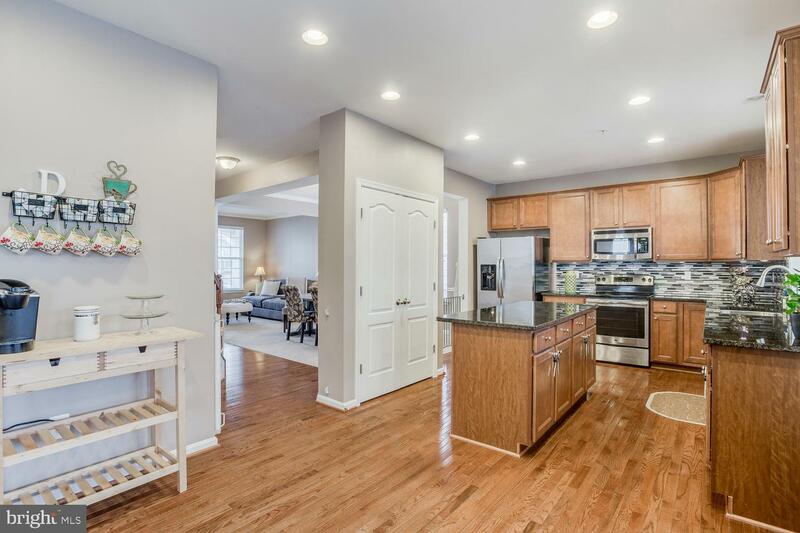 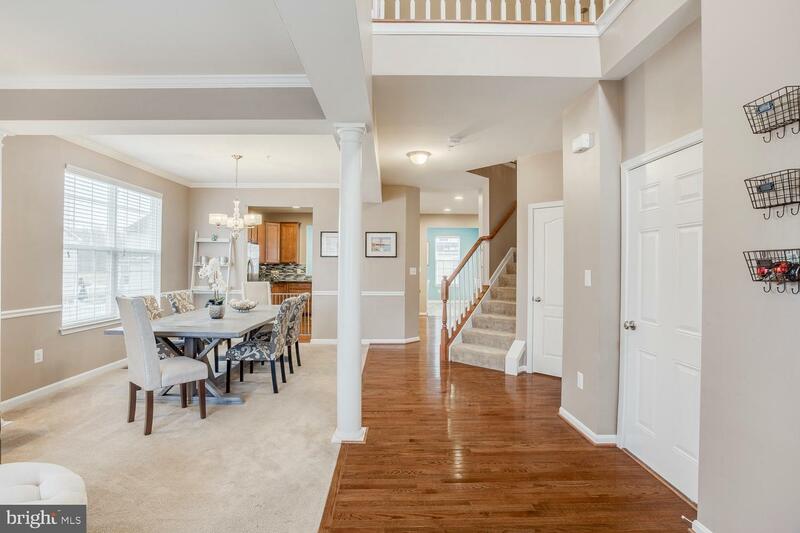 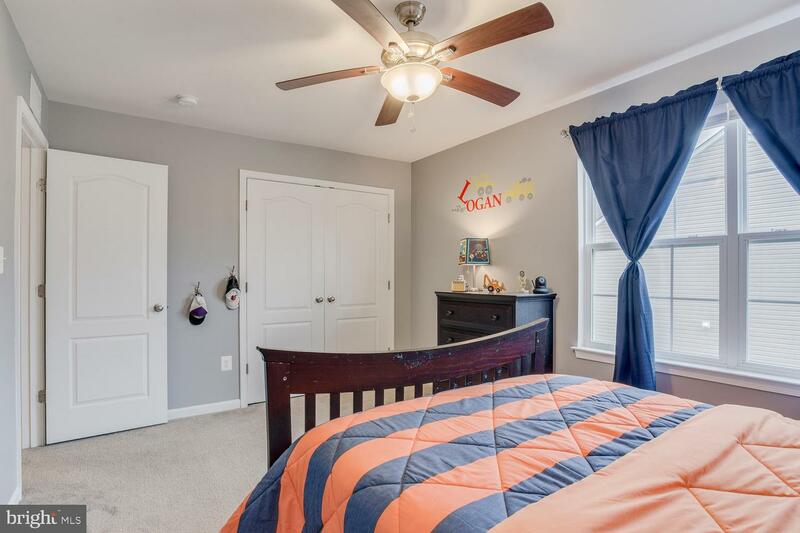 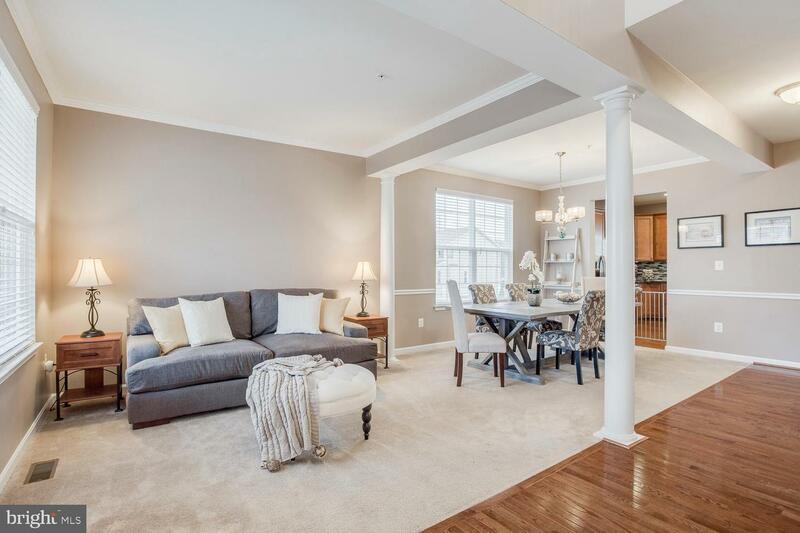 Come see this lovely 4-bedroom, 2.5 bath colonial, which features an incredible open floor plan with abundant space for living and entertaining, plus a fully finished basement with 3-piece bath rough-in that you can finish to your liking. 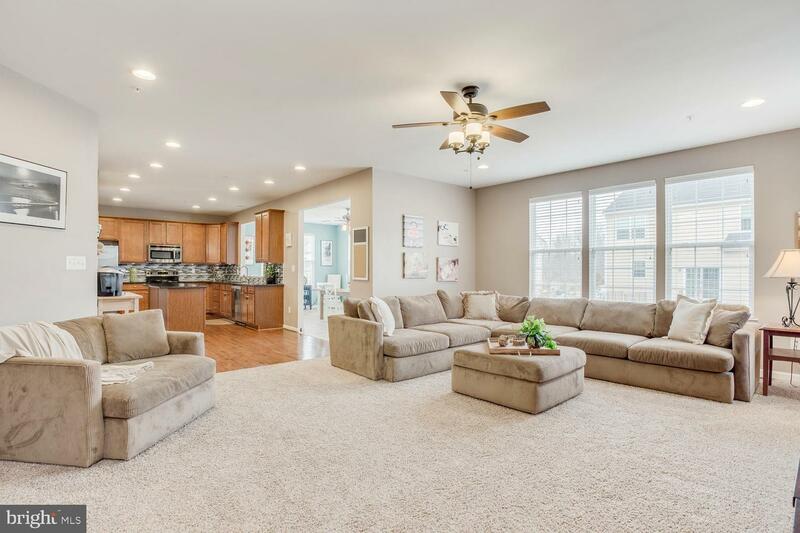 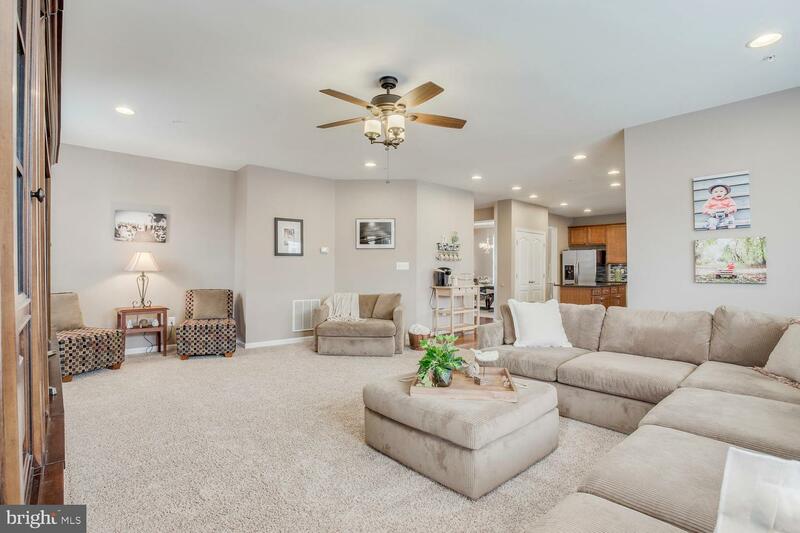 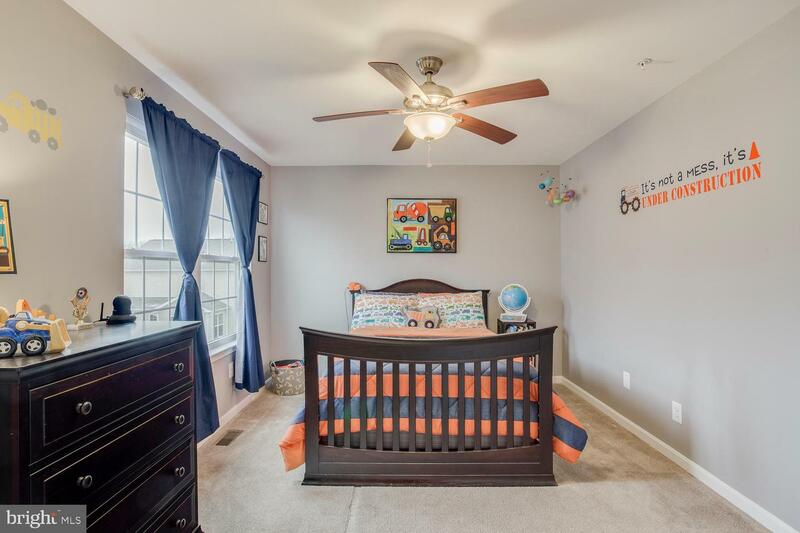 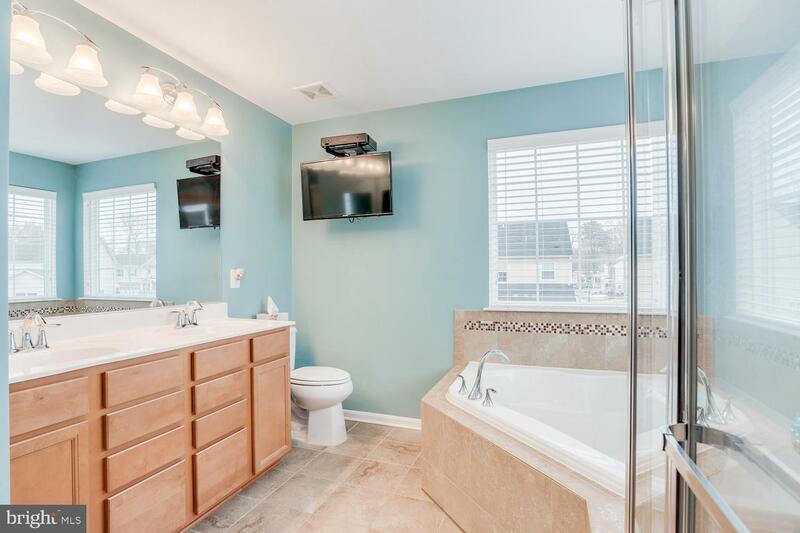 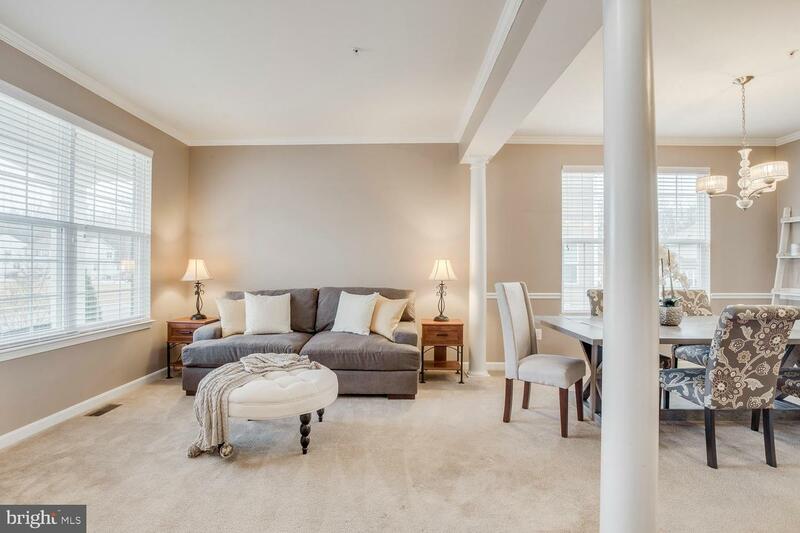 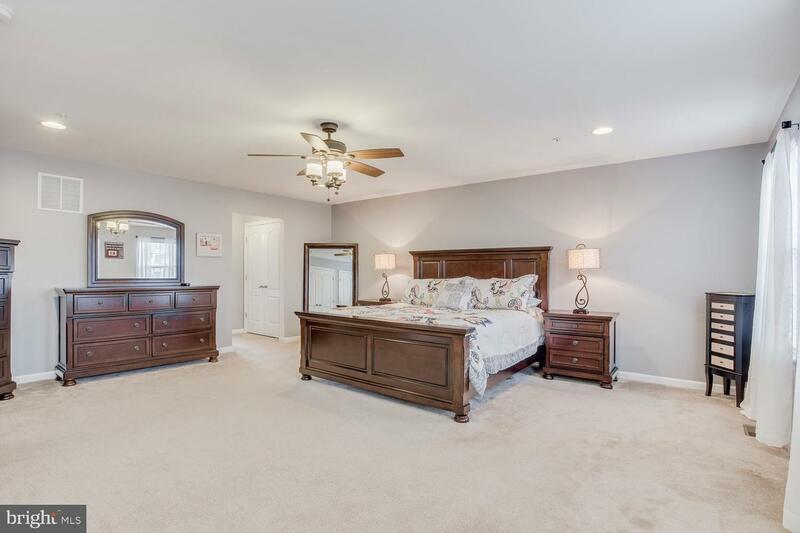 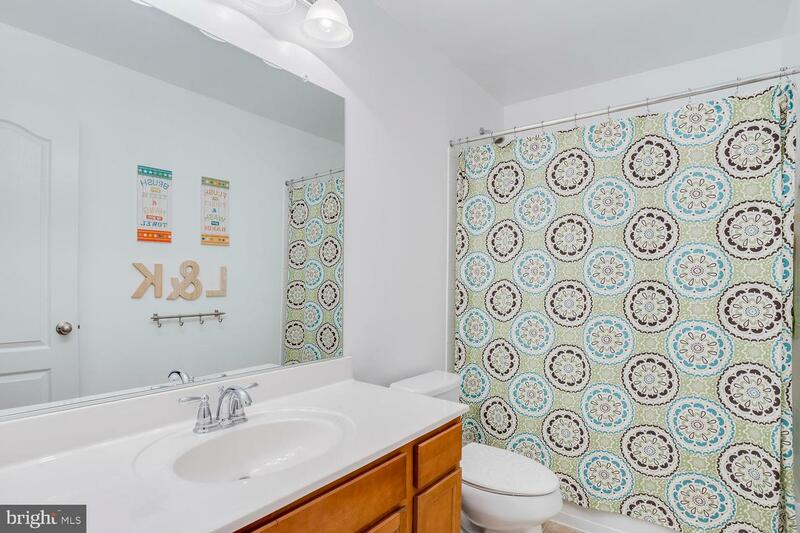 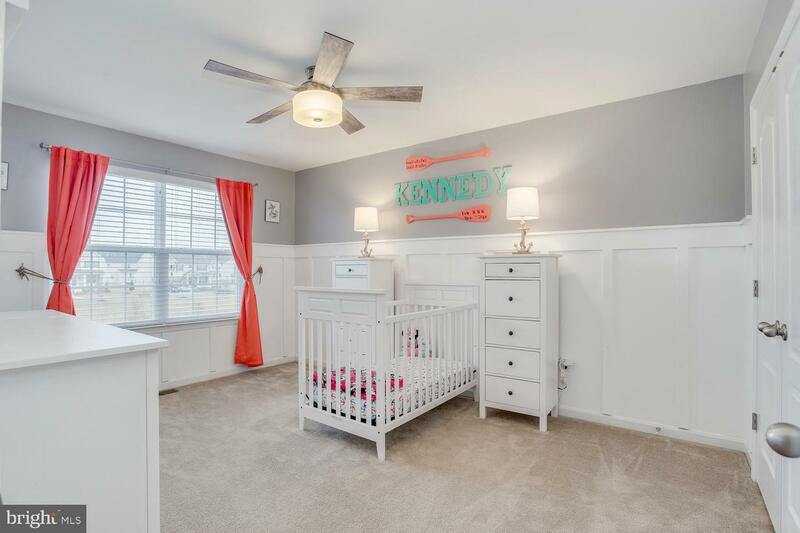 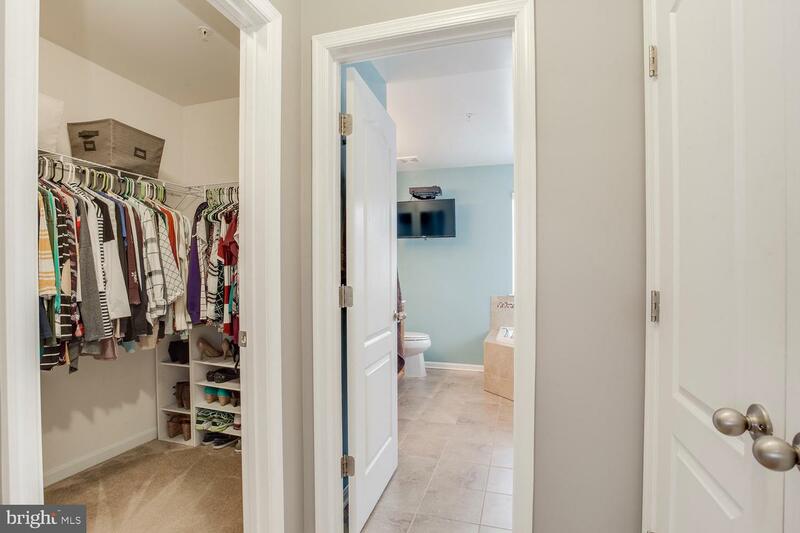 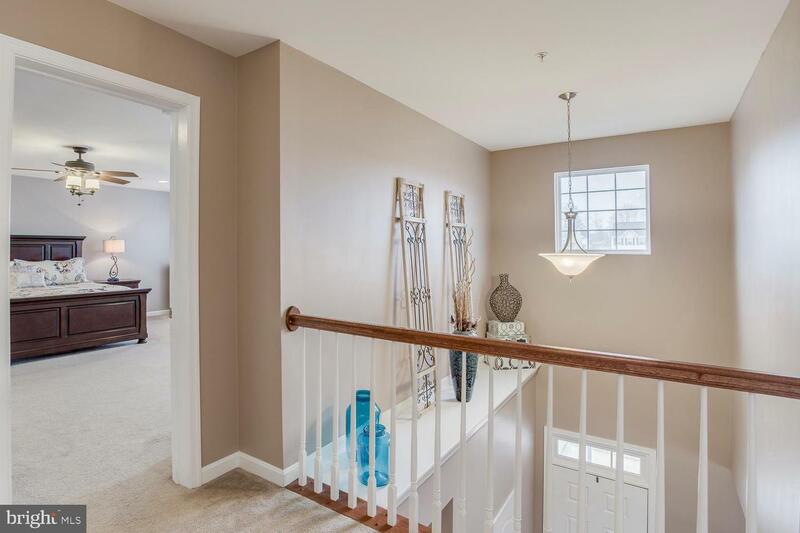 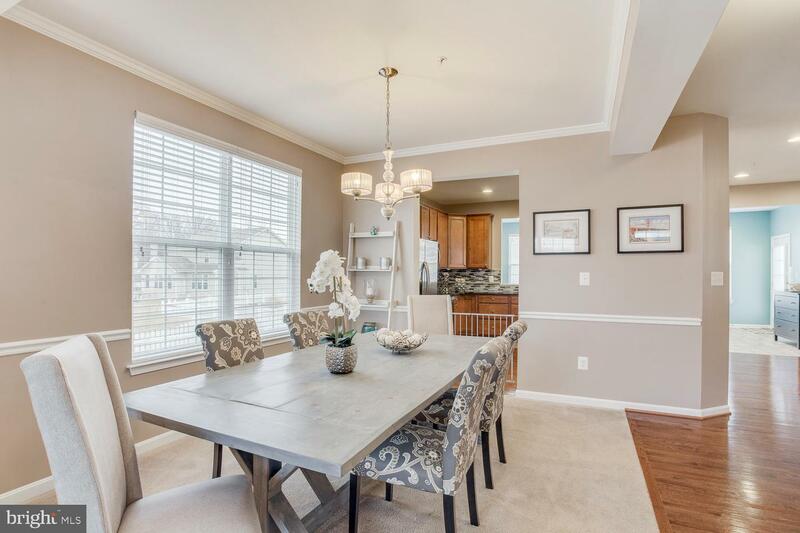 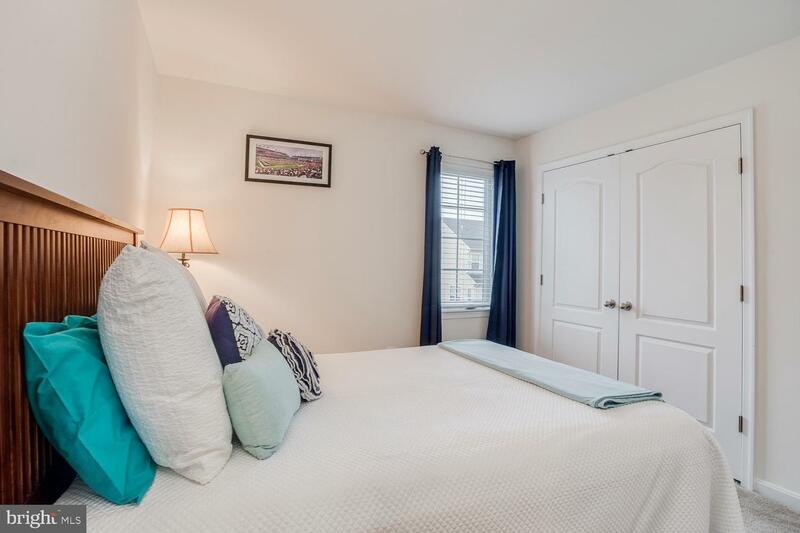 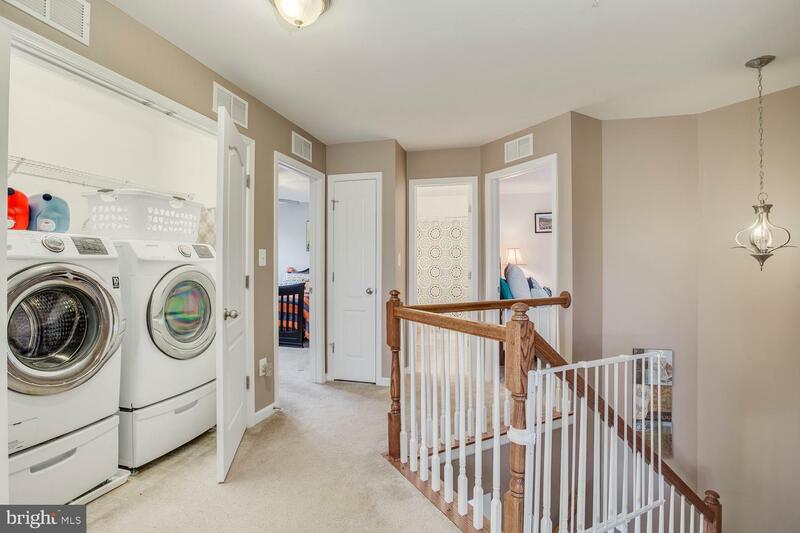 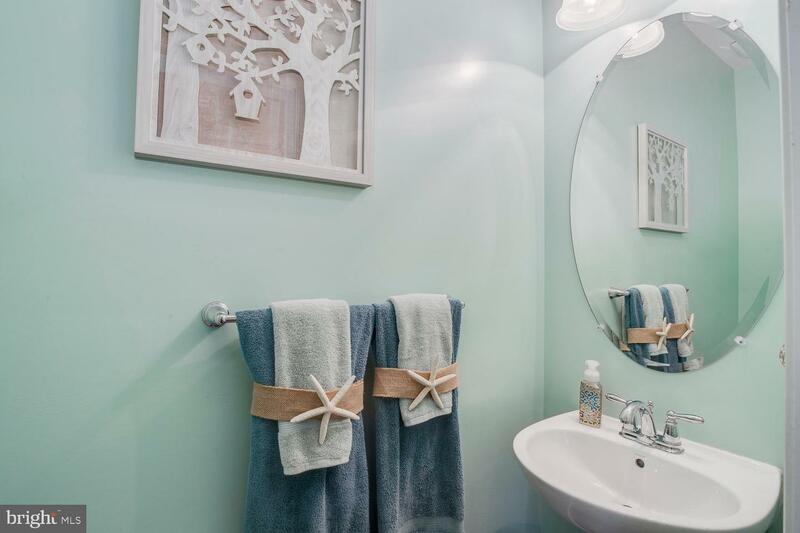 This spacious, light-filled beauty is only 4 years young and loaded with options and features, including bump-outs for extra square footage, gorgeous finishes and appliances, a large, fully fenced yard, and elegant, neutral decor. 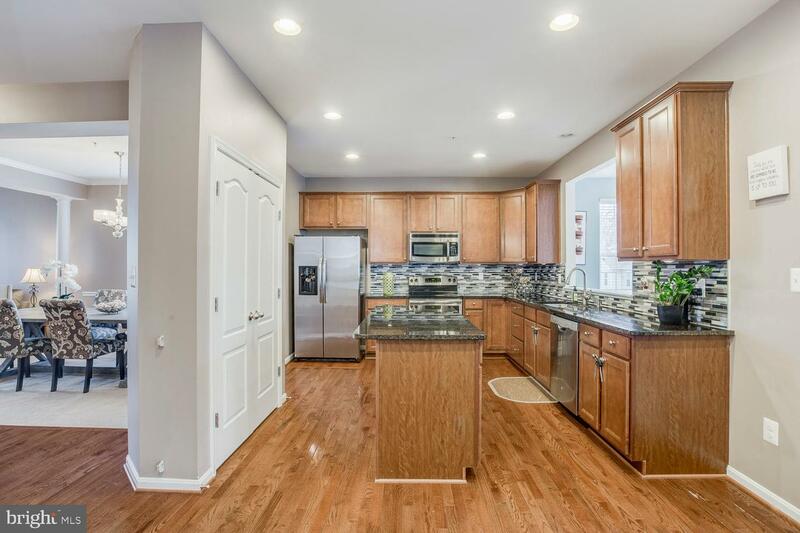 Kitchen stove has the option to be converted to gas, if desired.